What to know for the ANCC & AANP nurse practitioner exams. Asthma, Antibiotics, JNC8 guidelines, and much more. The course can be purchased as a video or live webinar review. 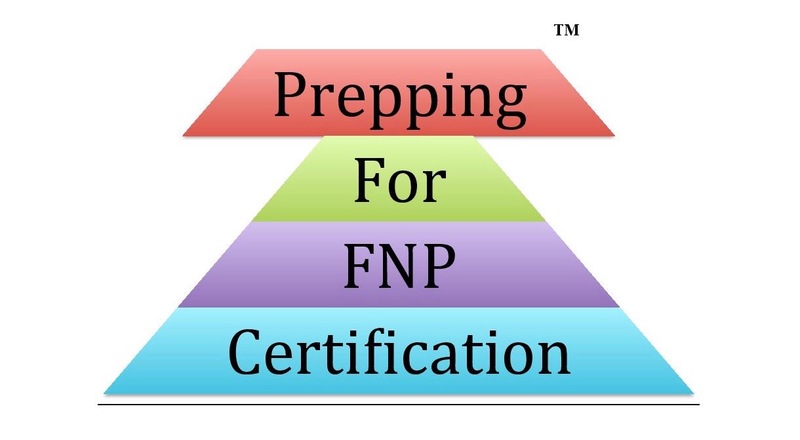 When to Take the NP Exam Pharmacology Course? Prof Larsen is well versed in prescribing and managing drugs across the lifespan. If you are struggling with understanding pharmocotherapeutics, this is the course to take tprior to your exam and for practice. Learn how what how to prescribe and manage drugs for the nurse practitioner exam and practice.